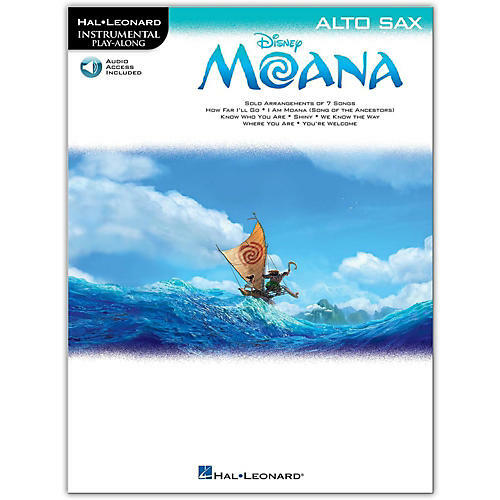 Seven arrangements from the Disney hit movie Moana penned by Lin-Manuel Miranda are included in this collection for instrumentalists. Each book features online access to audio demonstration tracks for download or streaming to help you hear how the song should sound. Songs include: How Far I'll Go • I Am Moana (Song of the Ancestors) • Know Who You Are • Shiny • We Know the Way • Where You Are • You're Welcome. Online audio is accessed at halleonard.com/mylibrary.